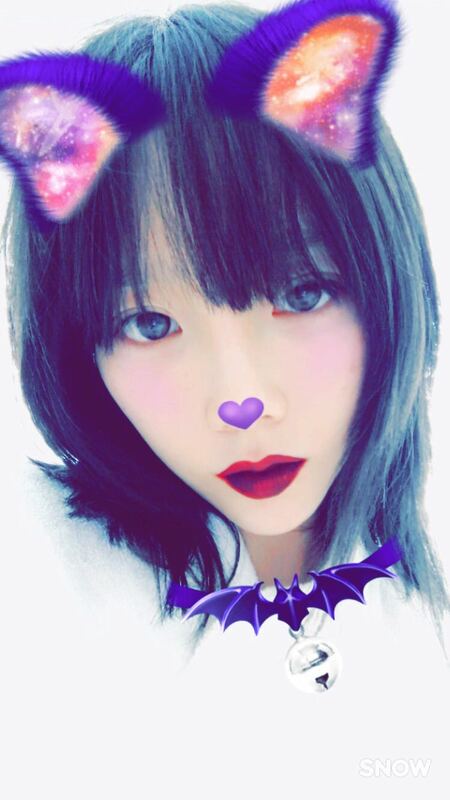 Happy Halloween from SNSD's adorable TaeYeon! 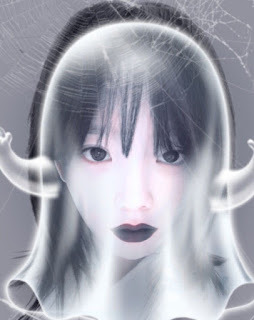 - SNSD | OH!GG | f(x) SNSD | OH!GG | f(x): Happy Halloween from SNSD's adorable TaeYeon! Home / Pictures / SNSD / Taeyeon / TYss / Happy Halloween from SNSD's adorable TaeYeon! 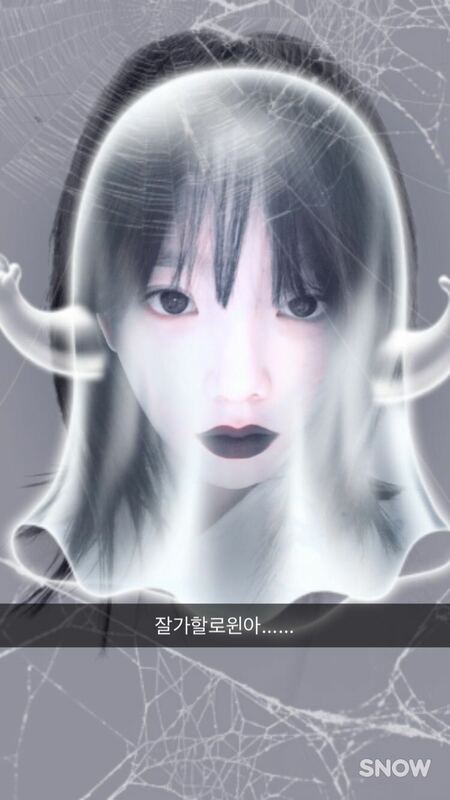 Happy Halloween from SNSD's adorable TaeYeon! SNSD's TaeYeon is here to send her Halloween greetings!